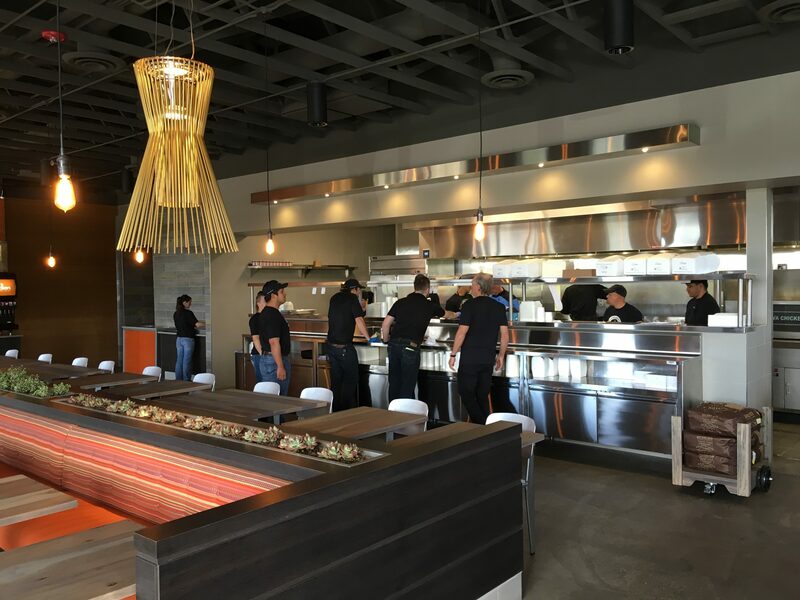 Viva chicken chose Aloha because it provided them with the flexibility and power to support their high-volume operation. 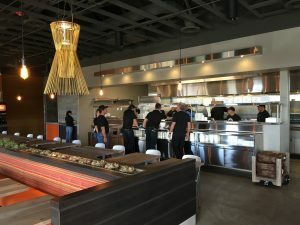 They are using a wide range of Aloha products including Aloha Takeout and Aloha Online Ordering and business is off to a very fast start. 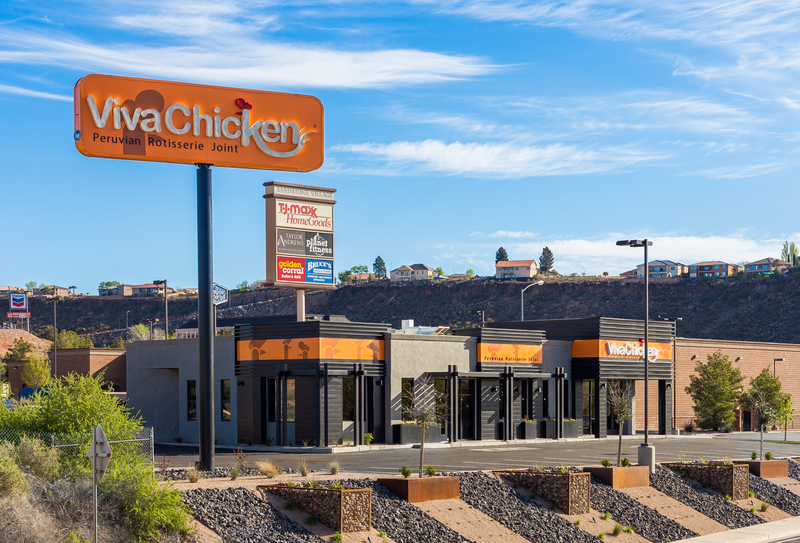 We are excited to add this new concept to the Utah Aloha family.